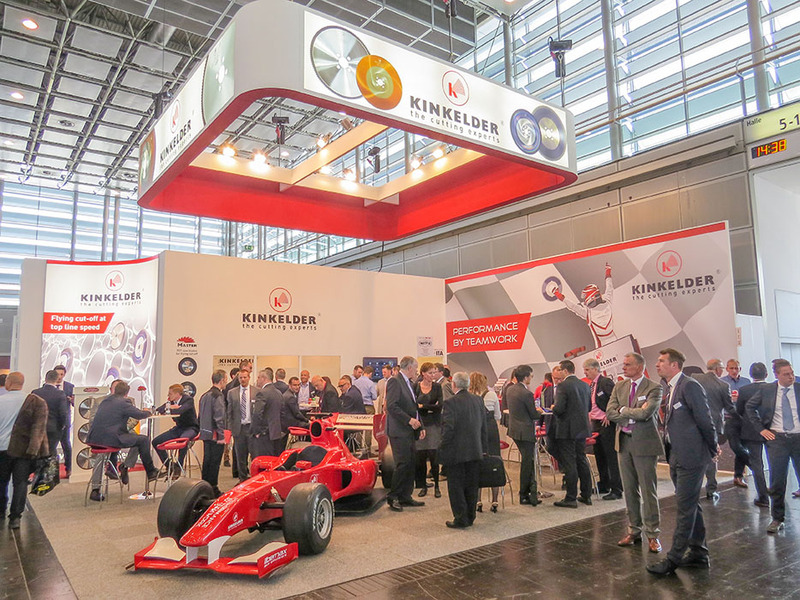 Dutch saw blade manufacturer Kinkelder has extended its range of TCT Champion saw blades for high performance tube cutting. 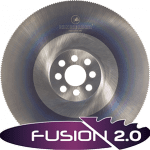 Applying a new carbide grade, PVD coating, body design and tooth geometry, the Champion TL saw blade series contains our latest innovations for high performance TCT tube cutting. 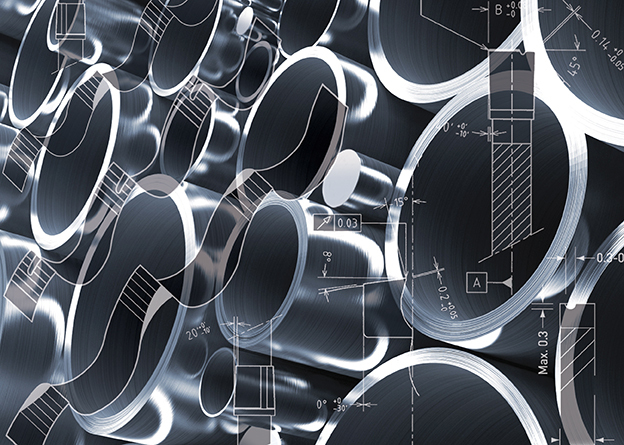 Over the past few years, the number of heavy duty tube cutting applications has increased significantly. 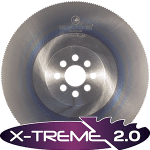 Following performance feedback from the market and the demand for a new high-end TCT saw blade, the Champion series has recently been extended with two new blade types. 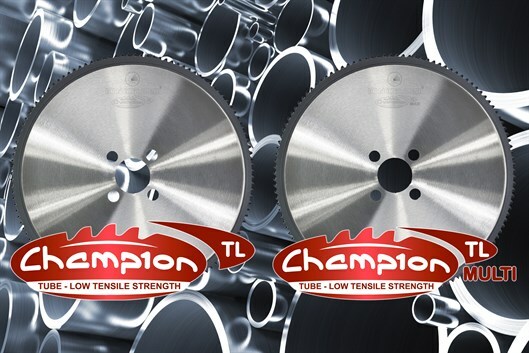 The Champion TL saw blade has been designed to cut tubes with tensile up to 850 N/mm2 on high output / high quality stationary sawing machines. 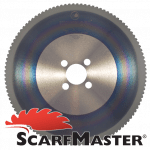 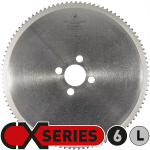 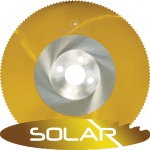 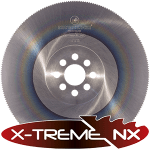 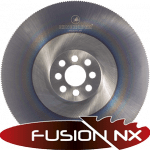 Due to a new carbide grade, a new PVD coating to obtain a very smooth surface finish and a new tooth geometry and body design for better chip evacuation, this Champion saw blade has an improved blade life of typically 50% and more compared to CX 3. 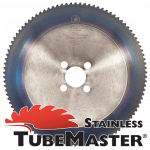 A dedicated Champion TL Multi saw blade has been developed for multiple tube cutting with a tensile strength of 400 – 800 N/mm2. 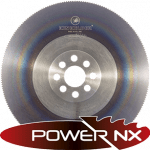 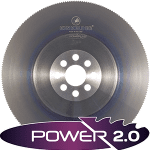 This blade type is specifically suited for Rattunde Twin machines but also for other applications where multiple tubes are being cut, such as the BEWO, RSA and Sinico machines. 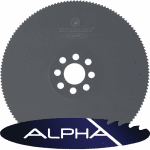 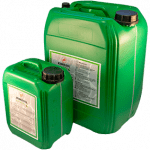 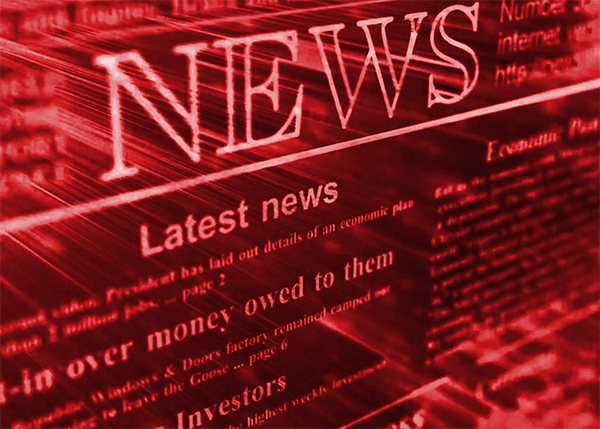 Our cutting experts can advise you regarding ideal parameters for the application. 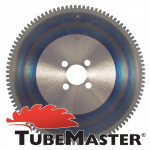 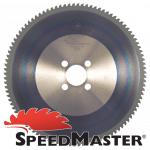 Kinkelder Champion TL saw blades are available in diameters from 225mm up to 560mm with a pitch of 9mm, 11mm and 13mm.